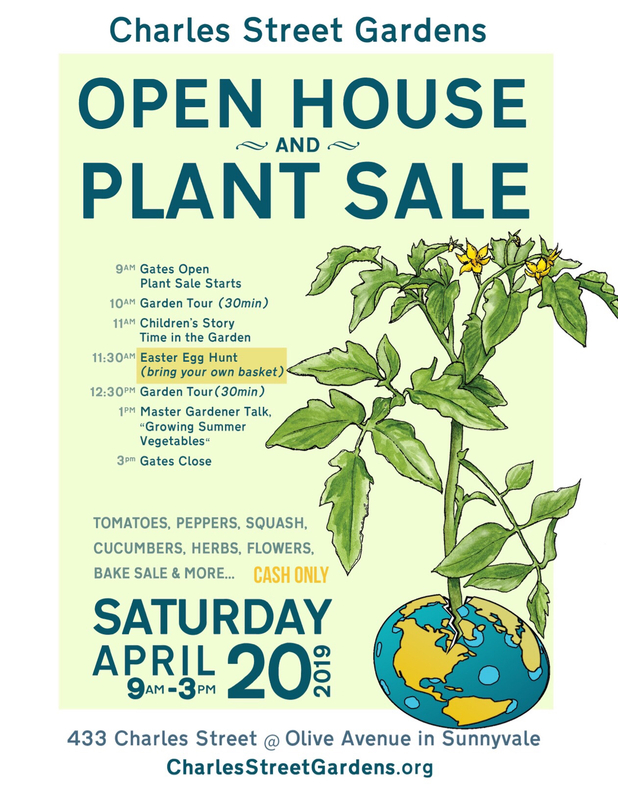 All plant + bake sales go to supporting our community garden! Join fellow gardeners to share and learn seasonal planting knowledge, bring extra produce or seeds from your garden to share, and even if you don’t please come and join us! 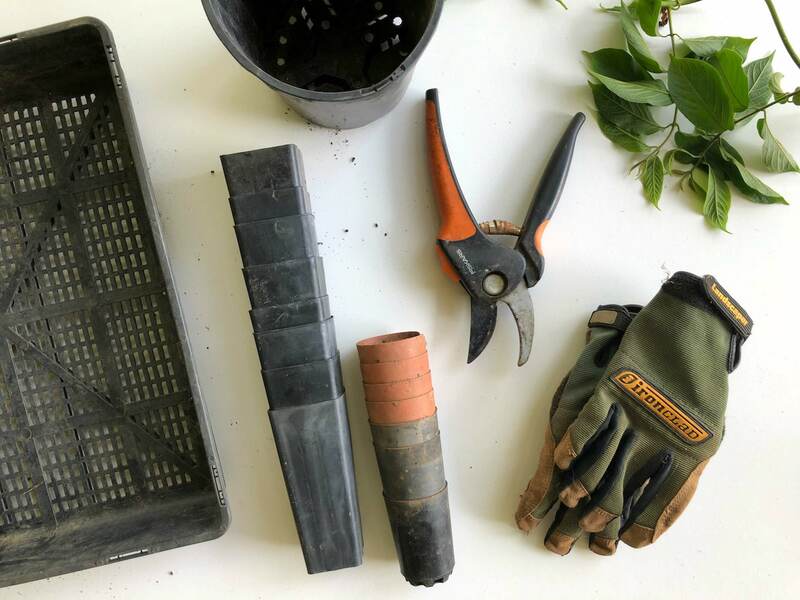 Do you have a beloved gardening tool that needs some TLC? Work with a repair volunteer at the Repair Cafe to get it fixed! Master Gardener Barbara Fraser will give you tips to grow beautiful ferns and flowering plants in the shady garden! Bill Weaver, Charles Street Gardens orchid expert, will give you hints and secrets to make your orchids look beautiful year-round. The garden is open to the public every Tuesday from 11am to 1pm for individuals or groups to tour the space and see what our gardeners are growing. Take a self-guided tour and feel free to ask gardeners questions about the garden. We also have a public volunteering Work Day every 2nd Saturday of the month from 9am to 12am. See details on the calendar. Join us at our community garden for a Spring time celebration at our Open Day + Plant Sale! 11:00AM Childrens Story time in the garden with Leigh from Bookasaurus! 1:00PM Master Gardener Talk "Growing Summer Vegetables"
This is a community + Free event, open to the public. Come and support your local community garden, meet your fellow residents and enjoy being out side on a Spring day. The gardens are open to the public every Tuesday for individuals or groups to tour the space, enjoy the Childrens Garden or see what our local gardeners are growing in their beds. Take a self guided tour and feel free to ask gardeners questions about the garden. Please contact CSG via email if you’d like to schedule a different time to visit the garden; we’re happy to accommodate. See you in the garden soon! 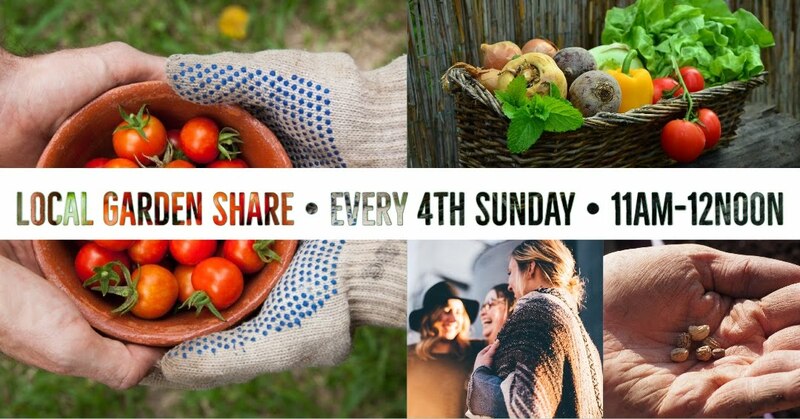 You are invited to join us at the picnic tables to celebrate our monthly Local Garden Share event from 11am - 12noon. Open to the public, this is a free event. We have been gathering together monthly since July 2011! 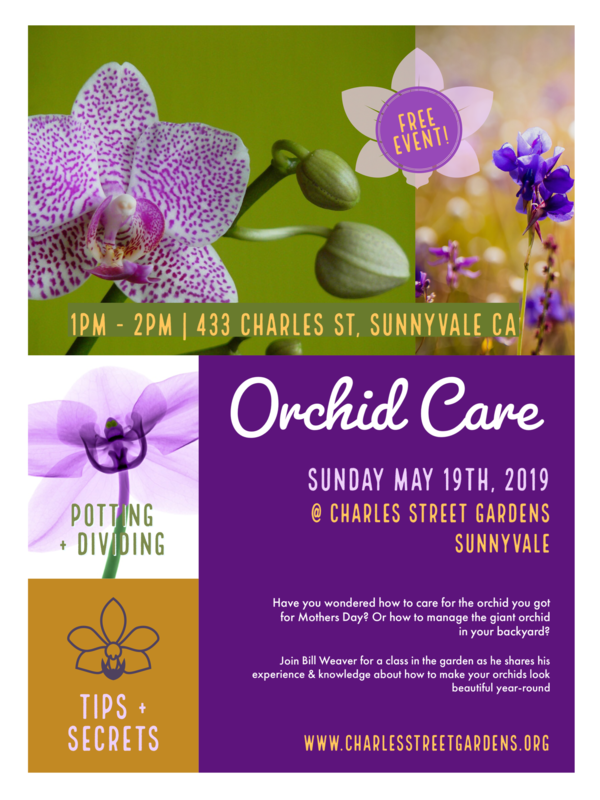 Come let your fellow gardeners know what you are planting in your seasonal gardens, how you are tending your soil and what you are doing to conserve water. Please bring whatever you have extra from your garden to share, and even if you don’t please come and share yourself. JOIN US! At our next 2nd Saturday Workday at Charles Street Gardens. Bring your friends, family and spend a fun day volunteering and enjoy contributing to your local community garden. 2nd Saturday Workdays are open to all gardeners and interested local volunteers, from 9am - 12pm, no gardening experience needed! Bring gardening gloves, water, a hat and a smile 😊 No job is too big or too small! For garden members: Start as early or stay as long as you like! Every months workday is scheduled for specific rows to complete their community hours, but all rows are invited. 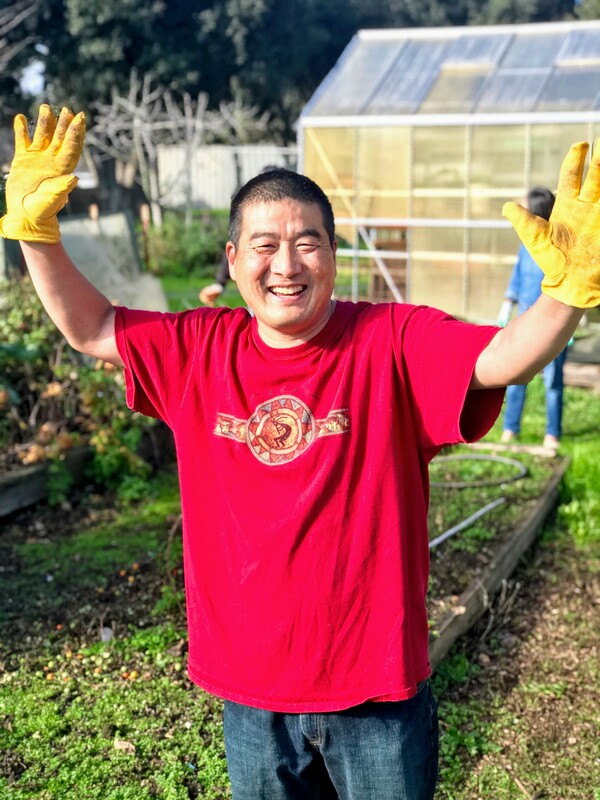 Once gardeners have completed volunteer hours, please be sure to fill out the form on our website so we can log your time and apply toward your annual hours. 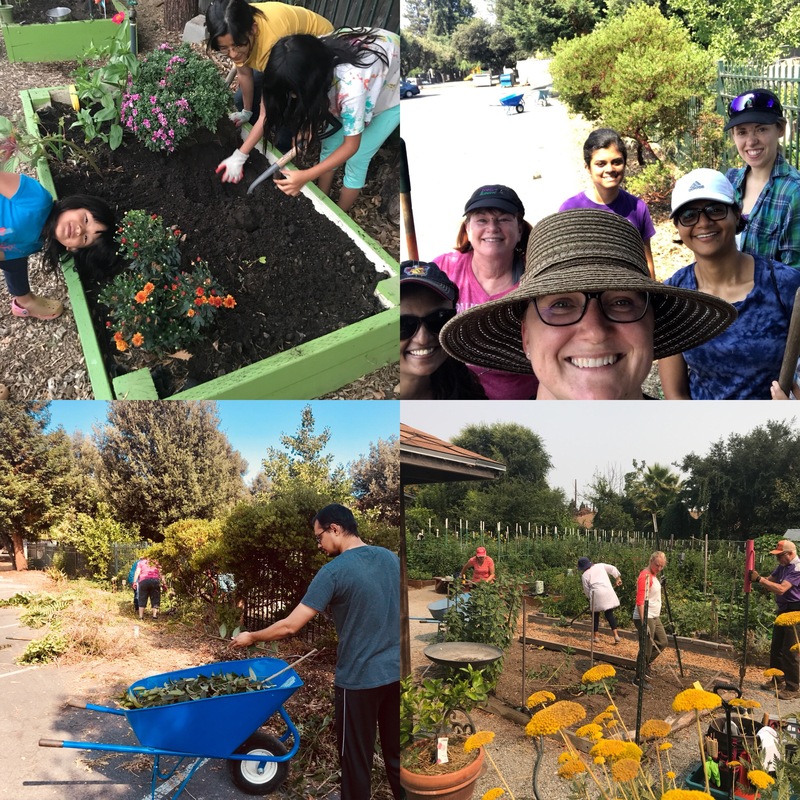 Come along to our 2nd Saturday Public Workday at the garden from 9am - 12noon, and then walk over to the library to get your items repaired. Maybe a beloved gardening tool that needs some TLC!! Do you have household items that you love, but need repair? Have broken stuff? Need your bike tire changed or chain repaired? Want to learn how to be more resourceful at home and in the garden? Bring your broken stuff, along with your curiosity and Repair Café will help you with your repairs. Work with a repair volunteer at the Repair Cafe to get it fixed! Master Gardener Barbara Fraser will give us tips on “Growing Ferns and Other Shade-Loving Plants in the Garden”. Before moving to California in the late 1990’s, Barbara lived on a very shady wooded lot in Western Pennsylvania. Now, in California, her backyard area is 75% shade. 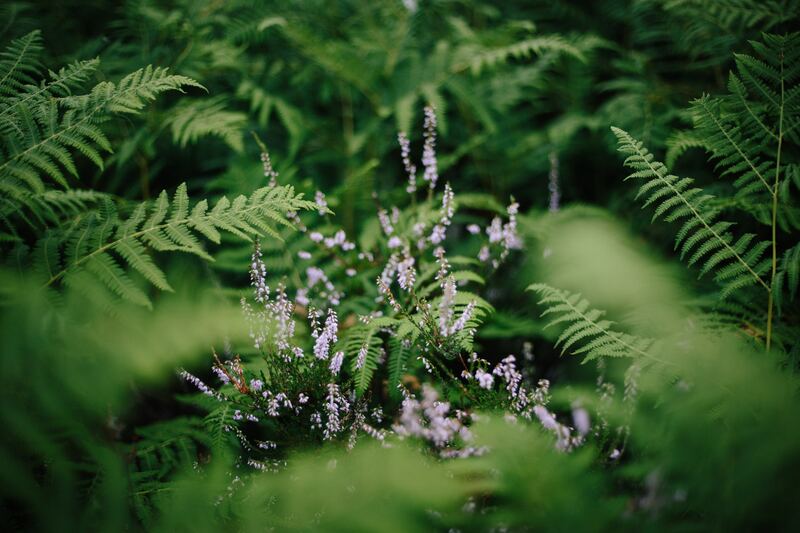 Barbara will share her experiences with you and give helpful information on growing beautiful ferns and flowering plants in the shady garden. We will also tour the Sunnyvale Demonstration Garden and explore the shade-loving plants. Cost: Free Event to the public! Have you wondered what to do with the orchid you got last Mother’s Day? Or that giant orchid in your yard? Bill Weaver, Charles Street Gardens orchid expert, will tell you a few of his hints and secrets to make your orchids look beautiful year-round. Cost: This is a free event, open to the public.